Work on the next big release of the widely-used open-source and cross-platform office suite for GNU/Linux, macOS, and Microsoft Windows operating systems, LibreOffice 6.1, has already begun this week with a focus on revamping the online experience and improving the Writer and Calc components. 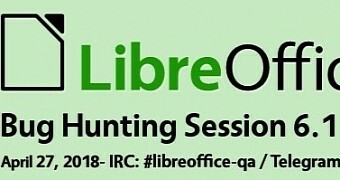 A first bug hunting session was scheduled for the end of next week, on April 27, 2018, when developers will hack on the first alpha milestone of LibreOffice 6.1, which should be available to download for all supported platforms a few days before the event. During the bug hunting session, devs will try to fix as many bugs as possible. Collabora Productivity, the driving force behind putting LibreOffice in the Cloud, is excited to announce a new release of its flagship enterprise-ready cloud document suite – Collabora Online 3.2, with new features and multiple improvements. FossMint is particular about FOSS and related projects or partnerships. Sadly, though, not all the applications that are vital to certain needs fall under that category. Maybe someday they will but until then, potential users deserve the right to know about all their alternatives. All the listed software are free to use with similar features to the ones in Microsoft’s Office Suite and even documents that are compatible with the same. Some are desktop software while others are browser-based so you have the option to choose which one better suits your setup. LibreOffice 6.0 was released at the end of January while already is a fair amount of new features over the past two months that have started up building for the next release of this open-source office suite, LibreOffice 6.1. LibreOffice 6.1 is expected to be released by mid-August while for that to happen an alpha release is slated for the end of April, a beta at the end of May, and the release candidates beginning in early July. On the first day of the month, OpenSuSE Tumbleweed received the KDE Plasma 5.12.2 LTS desktop environment, Gawk 4.2.1, GNU C Library (Glibc) 2.27, and GnuPG 2.2.5. The second day of March brought the latest Linux 4.15.7 kernel to Tumbleweed users, along with the OpenJDK 1.8.0.161 security patch. "openSUSE’s rolling distribution Tumbleweed has had five snapshots so far this month and a lot of those snapshots have includes several GNU packages," said Douglas DeMaio. "There were many other packages and the first snapshot of the month included an update for KDE Plasma." The open source version of Java Enterprise Edition (Java EE) has been renamed Jakarta EE to satisfy Oracle's desire to control the "Java" brand. The renaming became necessary after Oracle moved Java EE to the Eclipse Foundation, a shift it hoped would see developers become more engaged with the project. Remember when Oracle bought Sun? The one thing that seemed to make sense about this deal was Oracle's acquisition of Java. Almost 10 years later, Oracle gave up on Java Enterprise Edition (JEE), aka J2EE, and started spinning Java's still-popular enterprise middleware platform to the Eclipse Foundation. Now, under the aegis of the Eclipse Foundation, JEE has been renamed to Jakarta EE. Why? Because Oracle was never successful in monetizing Java. In large part, this was because of Sun and then Oracle's failed attempts to steer the Java Community. As Oracle's server-side Java evangelist, David Delabassee, admitted in August 2017: "We believe that moving Java EE technologies including reference implementations and test compatibility kit to an open source foundation may be the right next step, in order to adopt more agile processes, implement more flexible licensing, and change the governance process." If Jakarta sounds familiar, it's because it is not the first time that name has been applied to a JEE server. From 1999 to 2011, the Apache Software Foundation ran Apache Jakarta, which covered all of Apache's open-source Java efforts. 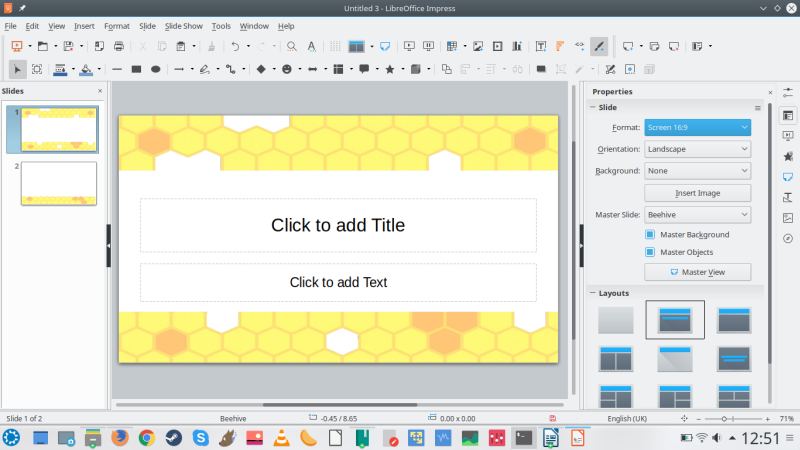 The next major release of LibreOffice will use native GTK3 dialogs on Linux desktops. Admittedly I do not use LibreOffice properly. Like, at all. Nothing against the suite itself — it’s rather marvellous — it’s just that the only writing I tend to do takes place inside a WordPress editor. The Board of Directors of The Document Foundation has confirmed Marina Latini in the role of Chairwoman and appointed Bjoern Michaelsen in the role of Deputy Chairman. I have used their own words – from the email they have sent to present their candidacy – to describe themselves, although they are both very well know both in the LibreOffice community and in the wider FOSS community. LibreOffice 6.0 - Goodness, Gracious, Great Fonts of Fire! LibreOffice 6.0 is a phenomenal release. Pro-am if you will. The very first version that can proudly wear its laurels. It's almost a completely different product. More elegant, more efficient, with better and smarter layout and work logic, improved functionality with pretty much everything. Most importantly, Microsoft Office supports is very good. It was also stable and fast. 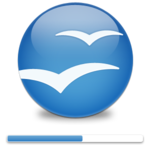 Technically, LibreOffice is playing catchup with Microsoft Office. We probably may never achieve parity, as office suites take millions of dollars to develop and maintain. But still, in this game of hare and armadillo, the open-source beastling is making great strides forward. LibreOffice 6.0 has an expensive, elegant, refreshing feel to it. An office suite reborn. Official release notes are often three quarters hyperbole and one quarter nonsense, but in this case, it's all awesome stuff. I am extremely happy, and I urge you to install and test LibreOffice 6.0. There are few free products that warrant this much joy. 10/10. Font away. Last week, we talked with The Document Foundation's marketing assistant Mike Saunders about the 1 million downloads milestone reached by the major LibreOffice 6.0 release in only two weeks after its launch, who told us that the team is already working on the next version, LibreOffice 6.1, due for release in August. LibreOffice 6.1 will be the first major update to the 6.x series of the office suite and will add yet another layer of new features and improvements to the open-source and cross-platform office suite used by millions of computer users worldwide, and we'd like you to be the first to know about them. The Document Foundation announced recently that its LibreOffice 6.0 open-source and cross-platform office suite reached almost 1 million downloads since its release last month on January 31, 2018. 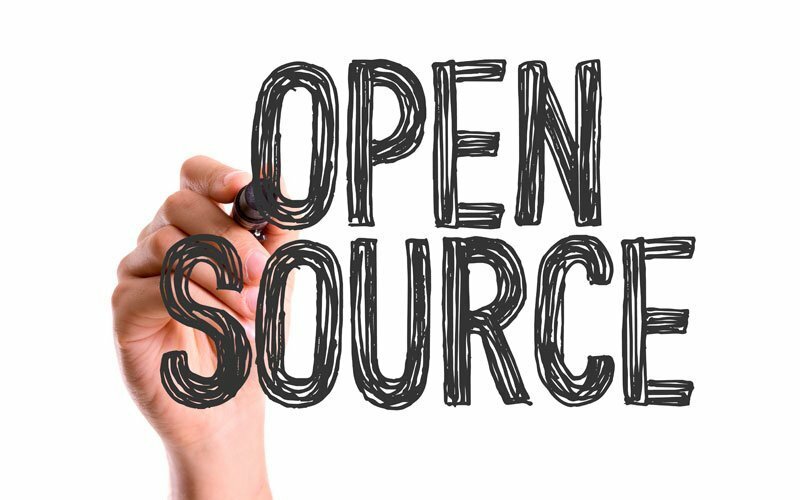 That's terrific news for the Open Source and Free Software community and a major milestone for the acclaimed LibreOffice office suite, which tries to be a free alternative to proprietary solutions like Microsoft Office. 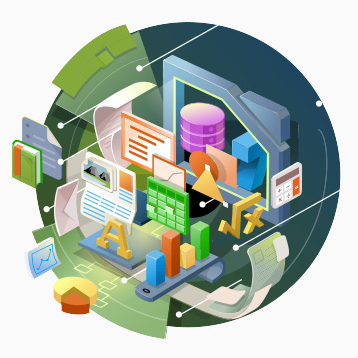 The 1 million downloads mark was reached just two weeks after the release of LibreOffice 6.0, which is the biggest update ever of the open-source office suite adding numerous new features and enhancements over previous versions.